Reading and share top 1 O Shakoor famous quotes and sayings. 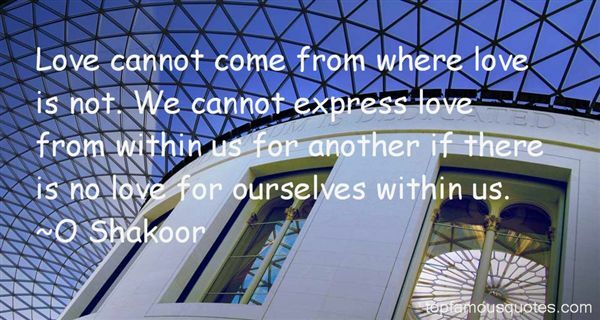 Browse top 1 most favorite famous quotes and sayings by O Shakoor. Listen, anybody who has a film festival has the right to show what they want."